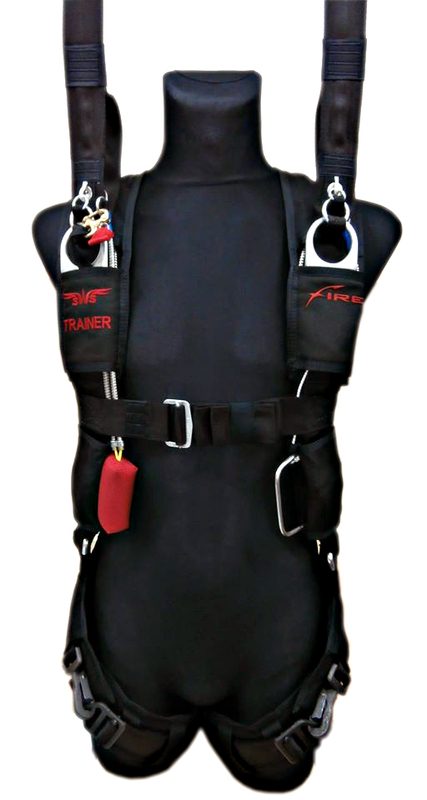 Usually, on most DZ’s, an old expired harness is used as a trainer for students. 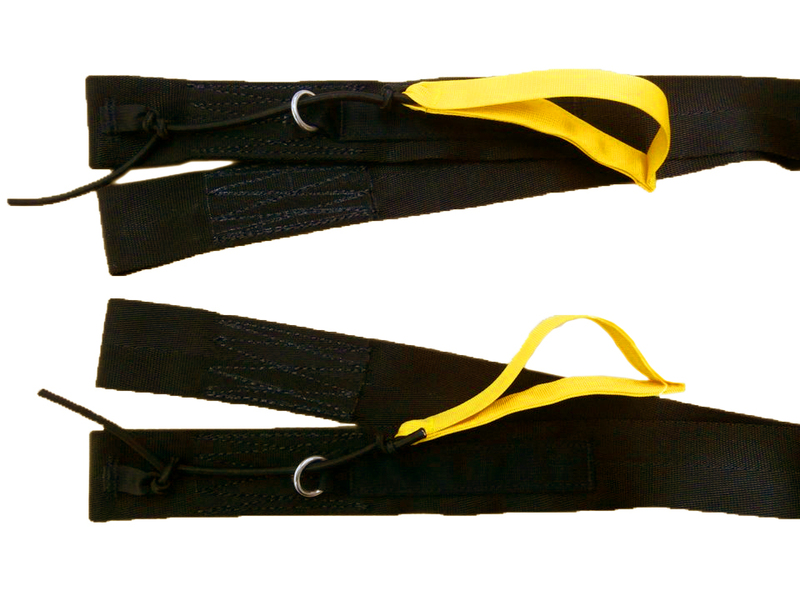 But it not always fits students body dimensions and makes already strained exercises also uncomfortable. 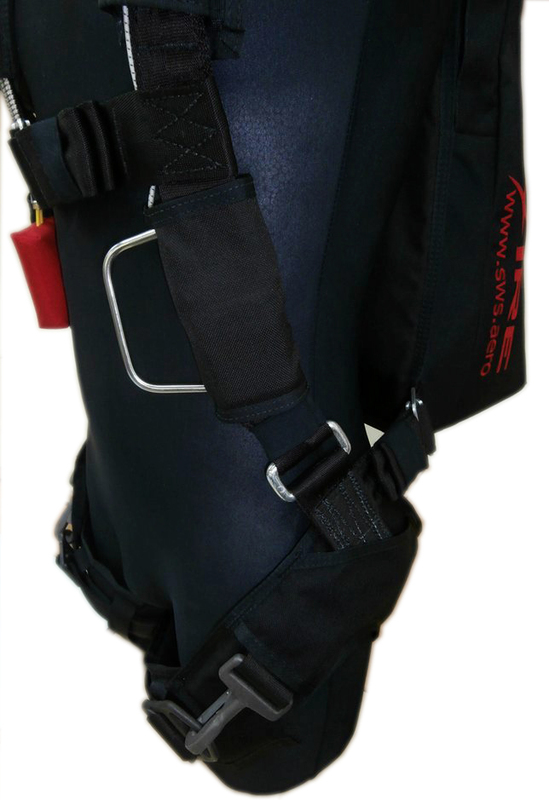 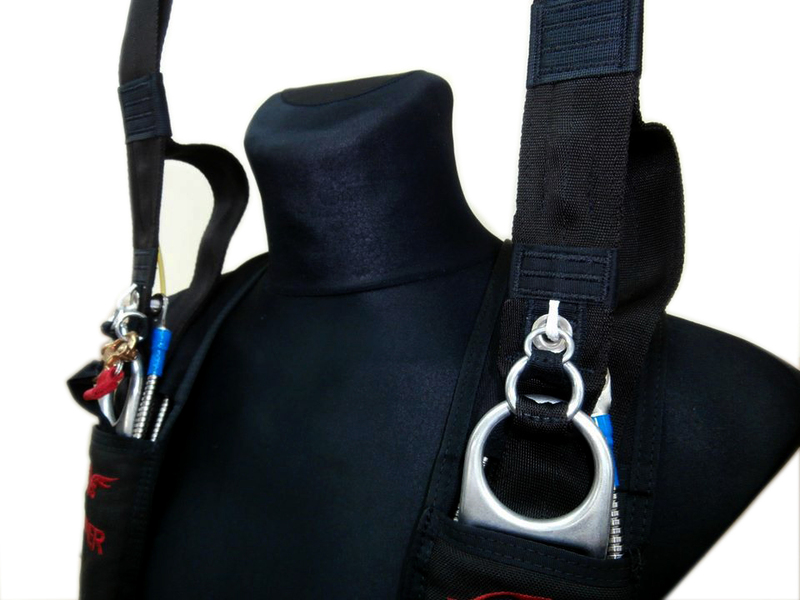 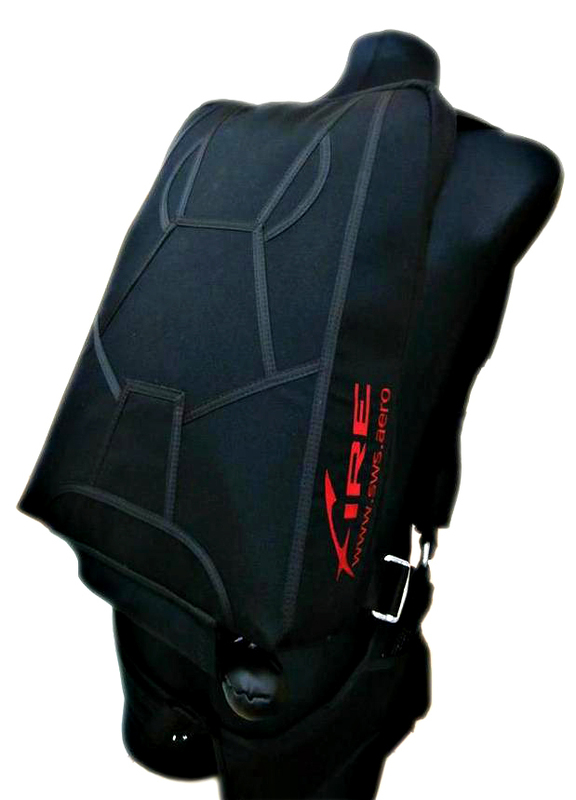 We produce cutaway harness which looks and feels like a real student rig used at the dropzone. 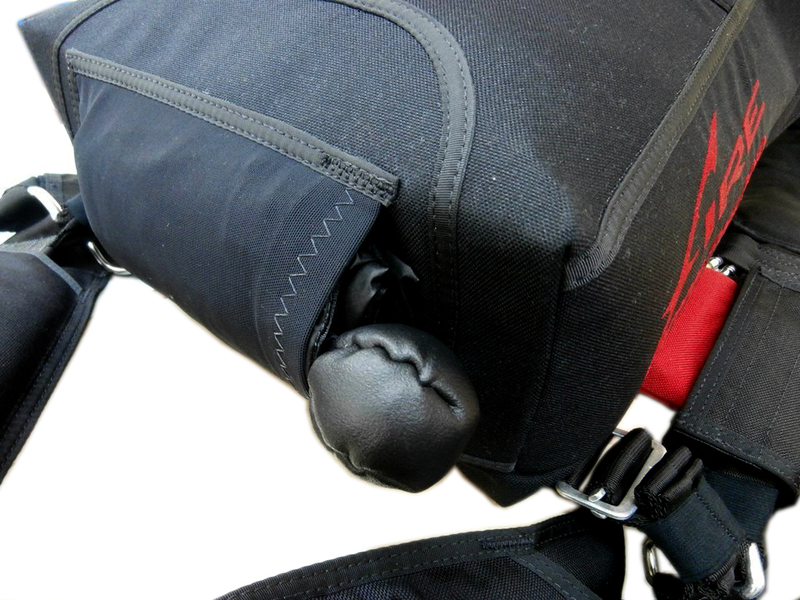 - PC pocket with PC. 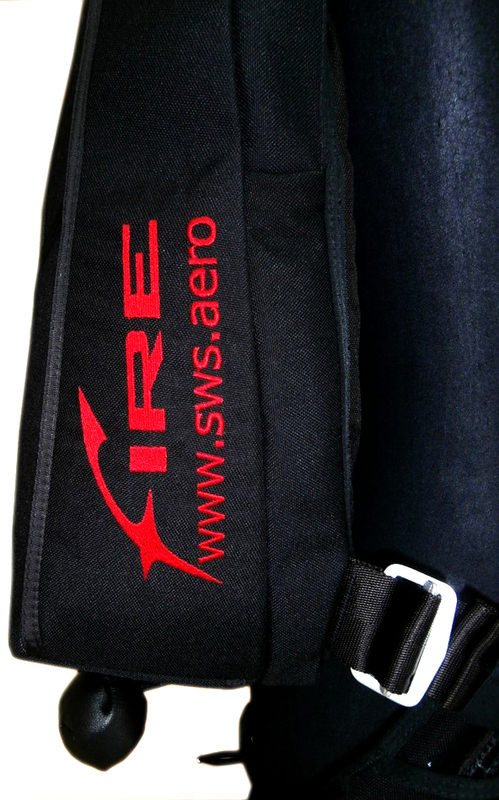 This will allow the student to work comfortably during exercises and gain the necessary reflexes. 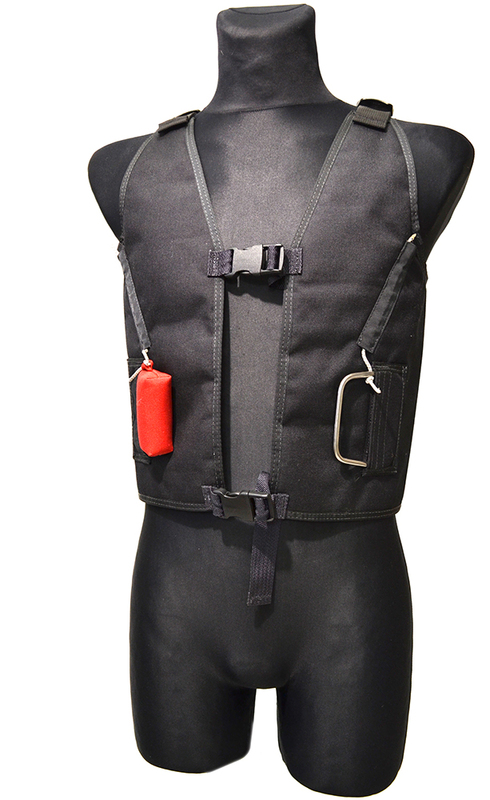 Cutaway waistcoat will allow the skydiver to work fast and comfortably during exercises and gain the necessary skills. 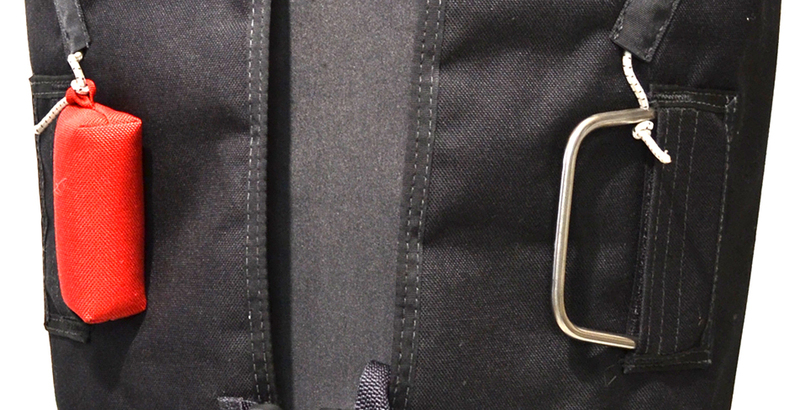 The item has cutaway and reserve handles on elastic bands.